It looks like the days of getting huge discounts on the hotel rooms may come to an end with the as the hoteliers have started boycotting the online two major travel portals due to the huge discounts offered by them to the customers which ultimately results into the losses for the hoteliers. According to the sources, after Gujarat, now Punjab have decided to boycott the two major online travel portals MakeMyTrip and Goibibo due to the commission and indiscriminate discounts offered by these portals. The action of Punjab may also spread across other states in India like a virus, claimed the sources. 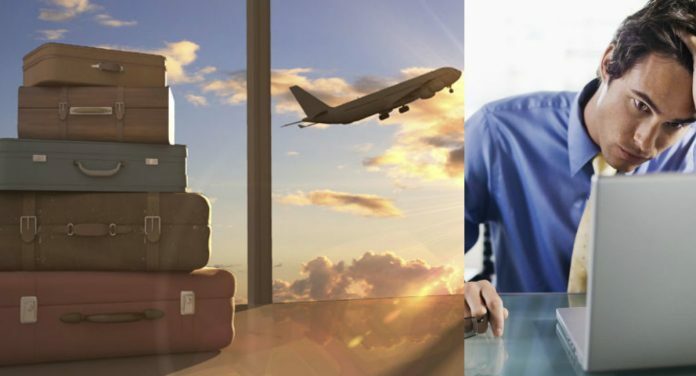 The result of the dispute between the Hoteliers and online travel portals have reached to the stage where the hoteliers have decided to ban two major travel portals which is ruling the holidays market segment in the country. According to The Tribune, The Punjab Hotel Association has called a meeting on Wednesday in Bathinda to take action over the commission and indiscriminate discounts offered by these portals. “Moreover, we have called a meeting on Wednesday in Bathinda in which we will discuss the issue to ban these portals in the state,” he added. The matter became more serious as the huge discounts offered by these online travel portals have started drilling the big holes in the pockets of the hoteliers. “The way MakeMyTrip and Goibibo are offering discounts on online booking, it is hurting our profits. Moreover, they have increased commission from 15 to 40 percent. All these factors are posing business sustainability issues for us and therefore, we are planning to boycott these portals,” Arora added. According to the sources, the Gujarat Hotelier’s Association has already imposed the ban on the two online portals following to which no more bookings from these portals will not be accepted by them. There are also rumors that even the Maharashtra Government is planning to impose the similar bans on these portals. The Gujarat Hotel and Restaurant Association banned these two online portals from December 1 over indiscriminate discounts and offers, which have robbed the hoteliers of their margins and made business unviable. They have claimed that budget hotels are the hardest hit as their room fares are lower. Hefty commission by booking portals not only erodes their profitability, but it also makes for a loss-making proposition. The portals which have started their business with the help of hoteliers are now ruling over them and they do not feel the need of consulting the hoteliers anymore before offering the hefty discounts to their customers. The customers are doing bookings over the portals due to the huge discounts offered by them but the customers are not aware that this happens on the cost of the profit margins of hoteliers which leads to their losses. The ban on these portals will surely bring a lot of relief to the hoteliers, but it would come as a shocker to the people. What are your views on this? 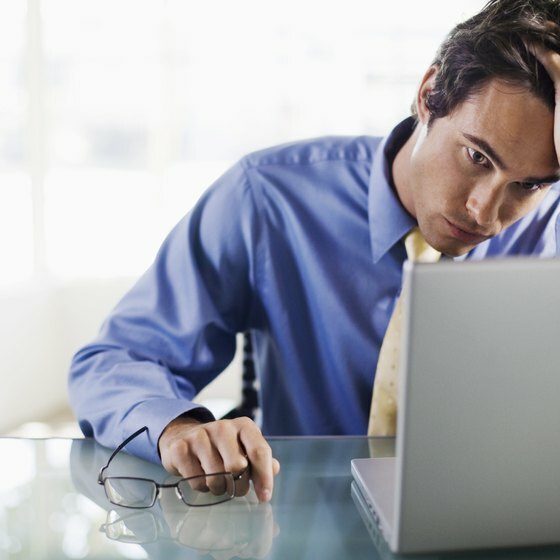 Do you think the ban on portals is a good move from the side of the hoteliers? Will Goa be the next in the line to impose such ban on these portals as it gets a huge amount of tourists during the season? Previous articleWhy India Become one of the Leading Gambling Countries in the World? 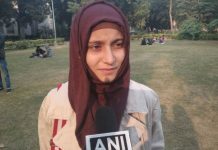 After Goa, Now a Delhi Student barred from entering the Examination hall for wearing Hijab. The Image of Rickshaw Puller Girl Goes Viral on the Social Media, What is the Fact behind this Picture?